On today's Medieval Monday, the talented Rue Allyn features the First Encounter between her hero and heroine in The Herald's Heart, as this blog series enters its third-to-last week. 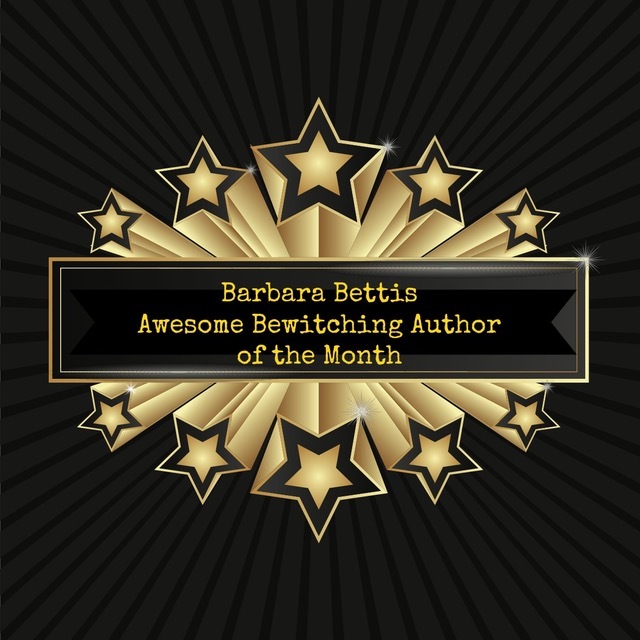 And don't forget to comment for a chance to win a free ebook. Tag Line: A man on a king’s mission and a woman determined to defeat him. Murder. 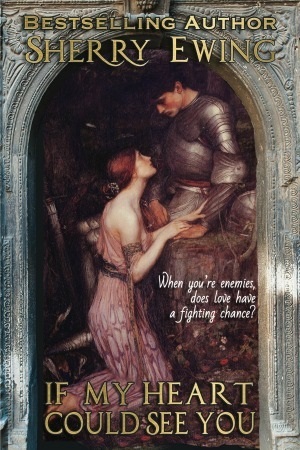 mistaken identity and love will change everything, especially the Herald’s Heart.. He settled back into the saddle and hauled his mount’s head around. With as much speed as he thought safe, given the lack of visibility, Talon hurried after the dying wail, heartened when he heard it rise again, for that meant he was nearing his quarry. He moved along, pursuing the noise and the woman until his horse once again refused to move. What was wrong with the beast? 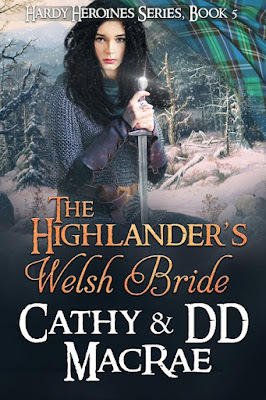 The last four weeks of Medieval Monday begins today with a look at THE HIGHLANDER'S WELSH BRIDE, by award winning Cathy and DD MacRae. THE HIGHLANDER'S WELSH BRIDE is Book 4 in the popular Hardy Heroines Series. “The men were all lost,” she replied curtly, not placing thirteen-year-old Tully in the same category. She clenched her fists, digging her nails into her palms against the threatened return of grief. 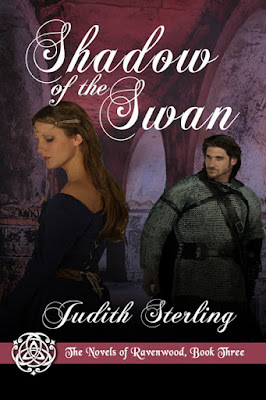 I’m so happy to welcome my friend (and fellow Rose) Judith Sterling to Medieval Monday. Judith is featuring the first encounter between Sir Robert and Lady Constance from SHADOW OF THE SWAN. Don’t forget to comment for a chance to win a signed print copy of Judith’s book. 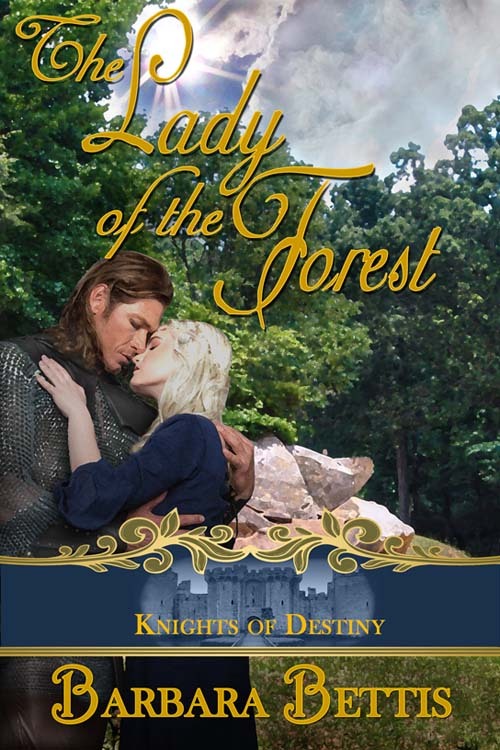 And if you’re following along with the first encounter between Henry and Kate in my The Lady of the Forest, drop by Judith’s blog to comment for a chance to win the book. 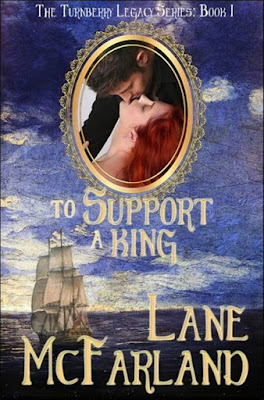 It’s Medieval Monday, and I’m so happy to welcome my friend Lane McFarland and her exciting book to TO SUPPORT A KING, Book 2 of The Turnberry Legacy Series. Follow along next week on Ashley York’s blog at https://www.ashleyyorkauthor.com, and leave a comment for a chance to win an ebook of To Support A King. It's Medieval Monday! 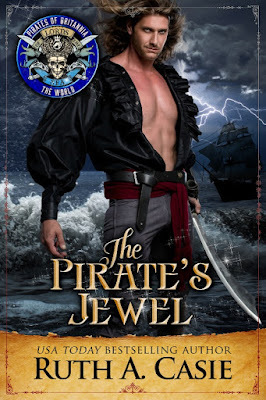 Welcome to the talented Ruth A. Casie, who is giving us a glimpse of her new and popular entry into the Pirate of Britannia series, The Pirate's Jewel. Tell us about the successful but driven Wesley and his desirable Darla. Maxwell looked up and down the dock and pathway. Lord Ewan mirrored his movements. “What are we looking for?” Lord Ewan asked. 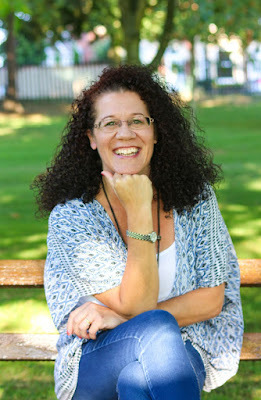 You can find my next installment of The Lady of the Forest on Ruth's blog: https://www.RuthACasie.blogspot.com. Hello, Rachel. Please tell us about your new story and the series. 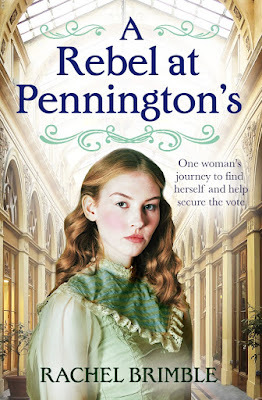 My Pennington’s Department Store series was inspired by my love of the TV series Mr Selfridge and The Paradise – yet, as much as I adored these shows, there was always something missing for me. It wasn’t long before I realised that ‘something’ was my wish to know more about the female characters and their lives away from the stores. Once I started thinking about a theme of ‘female empowerment’ the more excited I became to write an Edwardian series. I took a little risk creating another series in a department store, but loved the setting and knew it would give me enough scope and a big cast of characters to stretch the series to at least four books. So, the next task was to dig deep into the women of the early 20th century. The problems they faced, the restrictions, the frustrations and the chances they were willing to take to make a change. The subject of women’s progression and female empowerment has always fascinated me, and I’ve often wondered what sort of young woman I would’ve been had I lived at this time. I like to imagine I would’ve been quite a pain! Life for women in the Edwardian era, especially for those in of the middle class and above, was mostly one of propriety and limitation…limitation enforced by the men in their lives and a very male-dominated hierarchy. The fight for women’s suffrage was coming into full-force when A Rebel At Pennington’s takes place (1911) and the campaigners fights, protests and rallies were continuing to end in failure. Although the band of suffragists (peaceful) was still larger than the suffragettes (militant), tension was growing and anger simmering hotter and hotter. Maybe it was inevitable there would be an explosion. 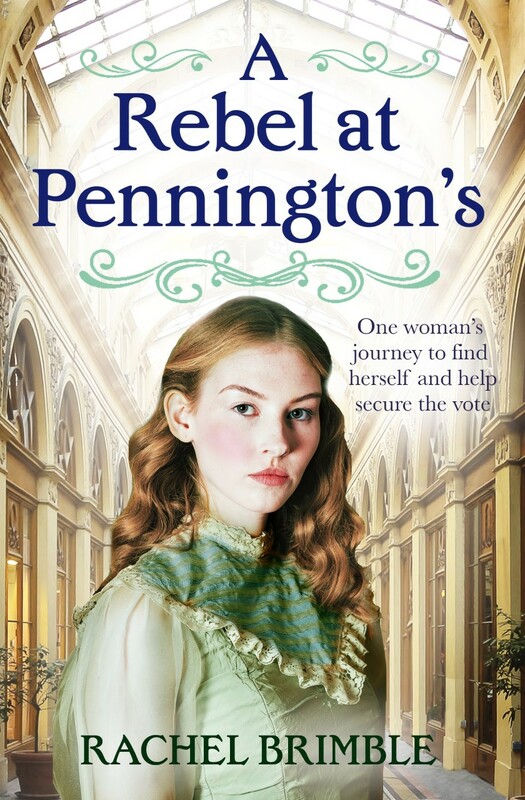 It’s this frustration and feeling of ‘what do we do next?’ that I explore in A Rebel At Pennington’s. Through my research, I immersed myself in the minds of both the suffragists and suffragettes which led to me having Esther Stanbury (the heroine) feeling morally pulled between the two bands of campaigners. Suffrage aside, women everywhere could make little leeway in their decision-making, including their home lives, where they spent the majority of their time taking care of the home and their children. The husband or father was still the head of the house and, a lot of times, made their status perfectly clear by running their homes and wives with a hard hand…sometimes worse. Divorce was rare and hard for a woman to instigate, with the authorities often refusing or ruling in favour of the husband which could lead to the wife losing not only her income, but her home and possibly her children, too. Such a thought makes it understandable why many women suffered in silence for many, many years. It is these women’s issues that I explore throughout the Pennington’s Department Store series and as I write each book, the more I learn and the more impassioned I become about the stories I am compelled to tell. 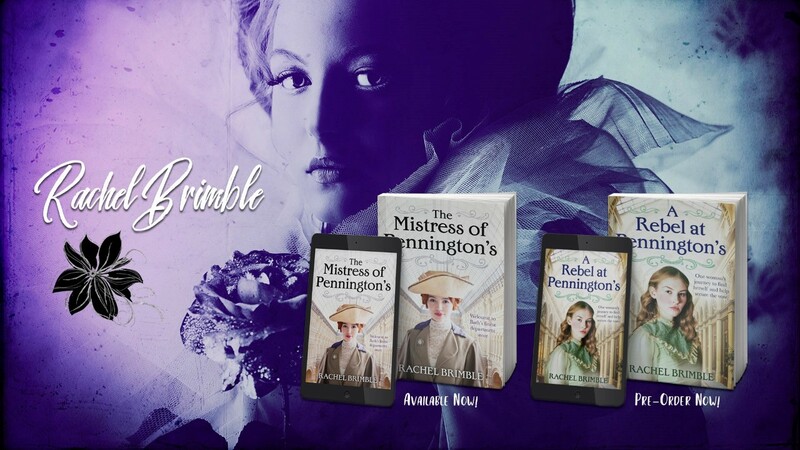 The first book, The Mistress of Pennington’s (out now) dealt with women in business, A Rebel At Pennington’s deals with women’s suffrage and in book 3 (coming Autumn 2019) I tackle divorce. I can’t wait to find the subject I want to explore for book 4 (all books can be read stand alone)! 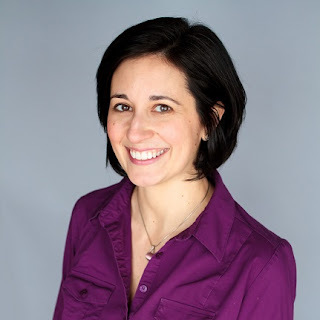 I’m so happy to have the talented Sherry Ewing on Medieval Monday today. She’s spotlighting the first encounter of the hero and heroine from IF MY HEART COULD SEE YOU. 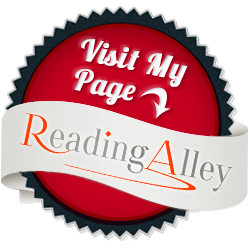 Be sure to leave a comment on Barbara’s blog to be in the running for Sherry’s giveaway – an eCopy of If My Heart Could See You. A winner will be randomly selected and announced on Medieval Monday, May 6th. 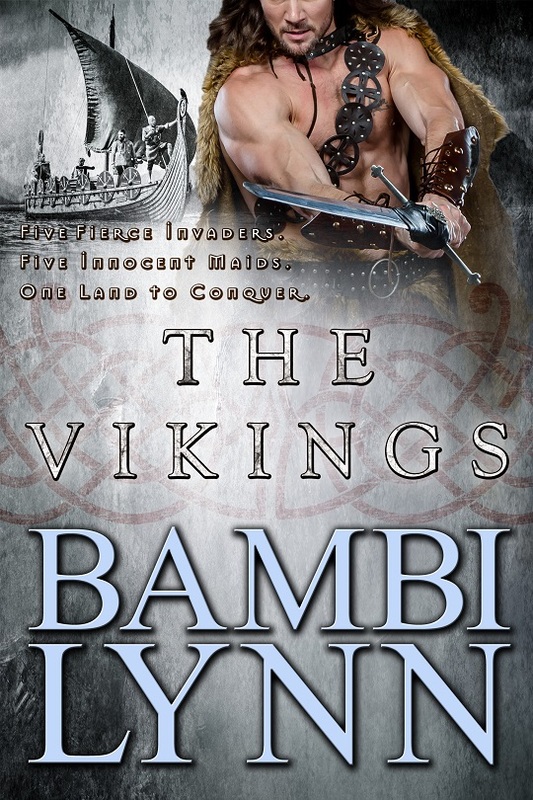 BLURB: Five fierce invaders. Five innocent maids. One land to conquer. GUNNAR - Gunnar Sigurdsen finds an unguarded stronghold at the mouth of the Seine River is the perfect target. 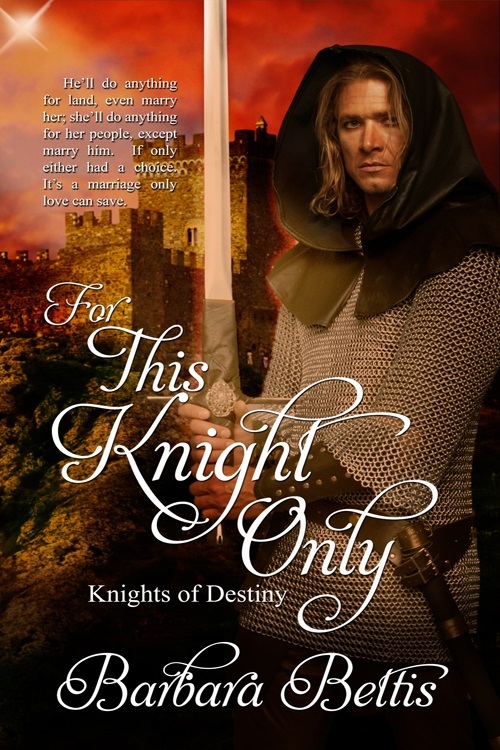 Oliana du Fossé waits helplessly for her brute of a husband to claim her. WULF - Wulf contemplates his share of the spoils after capturing a stronghold in Francia, fat with treasure and slaves. 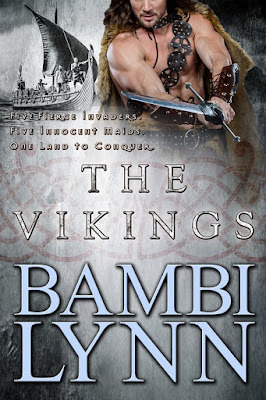 Farin longs to escape her fate as bed slave to the most savage barbarian of them all. BRON - Brondulf Adilson has struck terror into his enemies for as long as he can remember, as well as the women who share his bed. Now he finds himself saddled with a beauty who may just steal his heart. THORLEIF - Thorleif Rolvsson has been captured by the enemy. The Queen of the Franks has needs. Will a single night of passion change his fate? Or will he dine with his sons in Valhalla? MAGNUS - Magnus hasn't the time or motivation to take a wife. Especially not one who will most likely try to slit his throat while he sleeps. By the time the knock came on the door, he had made up his mind. He would send her right back. Wulf should never have opened his door to her in the first place, now he would have to live with his mistake. Bron yanked the door open, prepared to slam it right back in Wulf’s face. But one look at the waif on his stoop sent a spear straight through his heart. Follow along next week by visiting Ashley York. 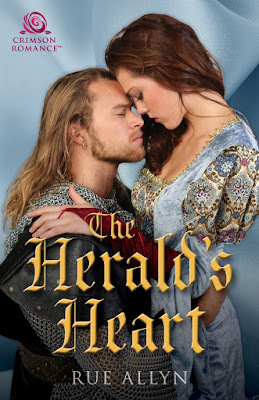 I’m happy to welcome fellow Rose (Wild Rose Press) author Jean M. Grant today with insight on her exciting new Medieval , A HUNDRED BREATHS It is…a prequel to her popular A Hundred Kisses. So glad you’re here, Jean. Why the prequel and not a sequel? 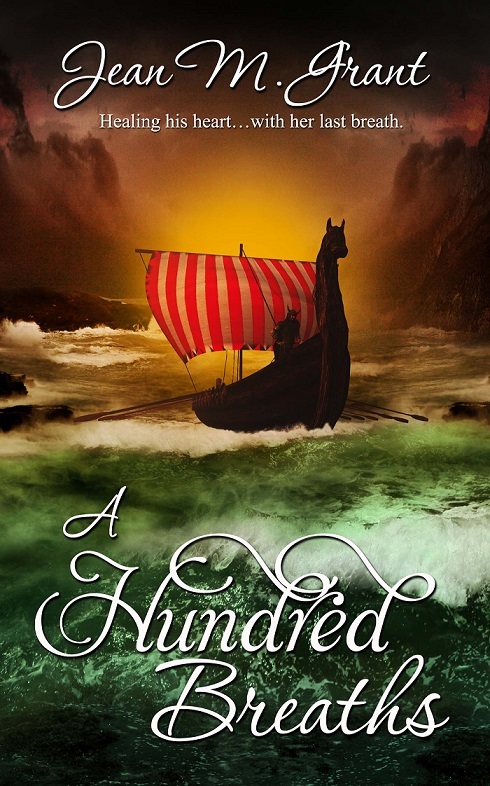 When I wrote A Hundred Kisses it was set to be a standalone book. 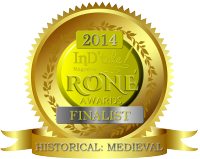 In fact, I had been writing stories set in 12th century Scotland for over a decade. After three practice novels, and much learning of the craft and business, I decided to leap forward to the 13th century and sprinkle in paranormal/mystical elements. Therein I found the magic! 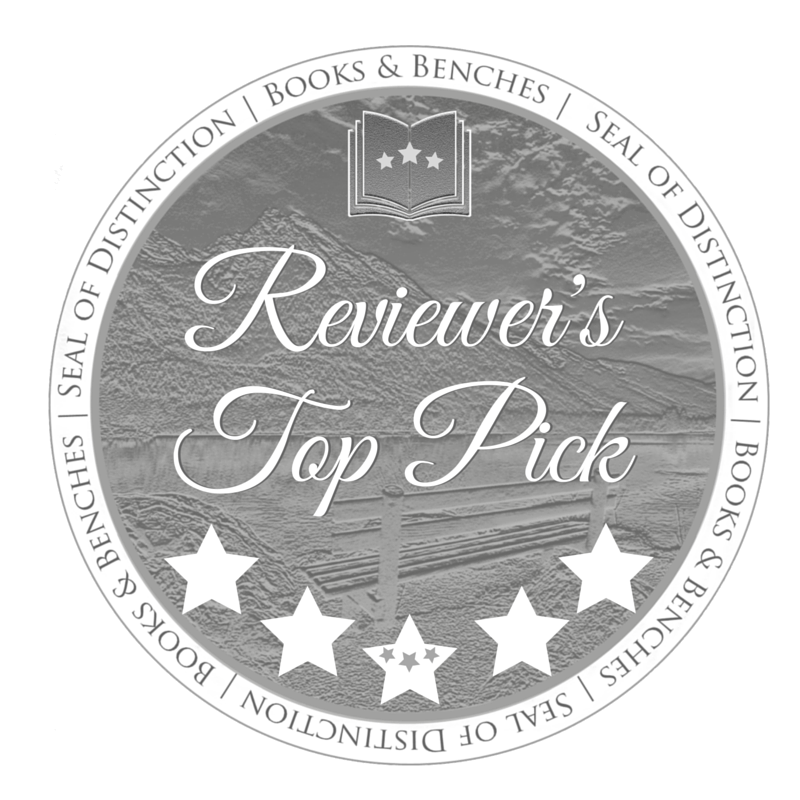 From that exploration arose Deirdre and Alasdair’s story in A Hundred Kisses: a ruthless baron, a dark past, a curse, deep secrets, and the mystical power of the Ancients. Not bad for a first book! (A little plug for Rosalind Ashford who narrated the audio book — her voice swept me away.). Healing his heart…with her last breath.